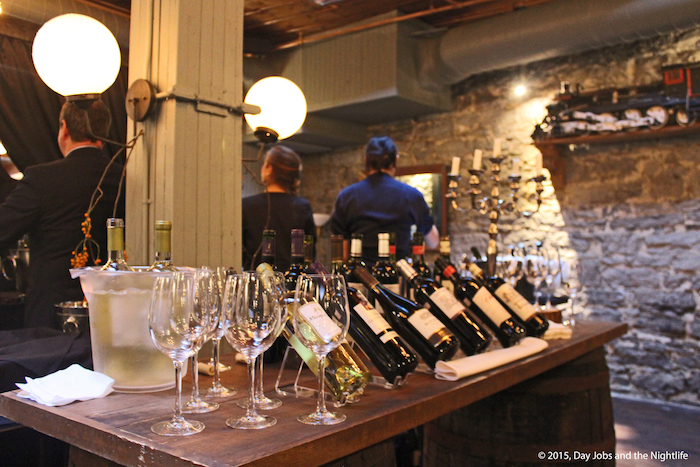 For years Modavie in Old Montreal has remained one of St. Paul Street’s constant favourites. Serving up great food and wine, people have returned as regulars because they enjoy the warm atmosphere and courteous service. For the last few months, Modavie has been under construction and last week the new decor (and an exciting new musical program) was unveiled at a special event. With patrimonially protected wooden structures and stone walls, it isn’t easy to expand and add tables to restaurants in Old Montreal but over this past summer Modavie has accomplished the near-impossible and expanded to near 2,300 square feet, doubling its number of tables. The new space boasts a VIP section with a skylight, a gorgeous new coffee bar and a second floor thats perfect for group reservations. 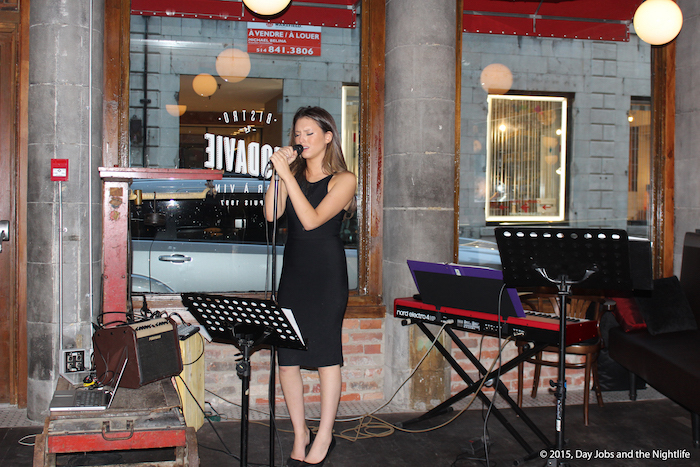 Music at Modavie is a major contributor to the atmosphere and through an unprecedented partnership with the Université de Montréal, professors at the university are selecting standout students to perform as part of the restaurant’s jazz line-up twice a month. Patrons of the restaurant will be treated to fresh new talent every couple of weeks, adding to their experience at the restaurant. You can read all about our first impressions of the restaurant from a couple of years ago but to experience the new and improved Modavie, you’re going to have to go and discover it all over again for yourself. Your pleasant experience will the reward of months of hard work transforming this wonderful space.